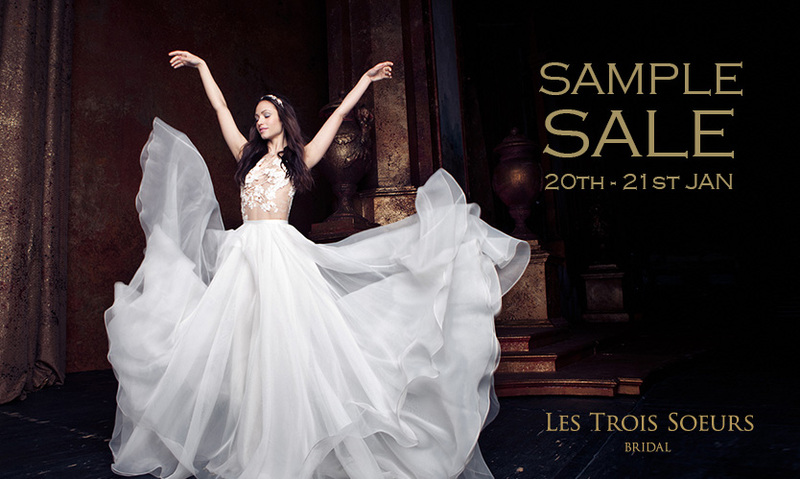 Les Trois Soeurs Bridal will be offering up to 70% off a selection of exquisite current collection dresses. Sample sale prices starting from £500. 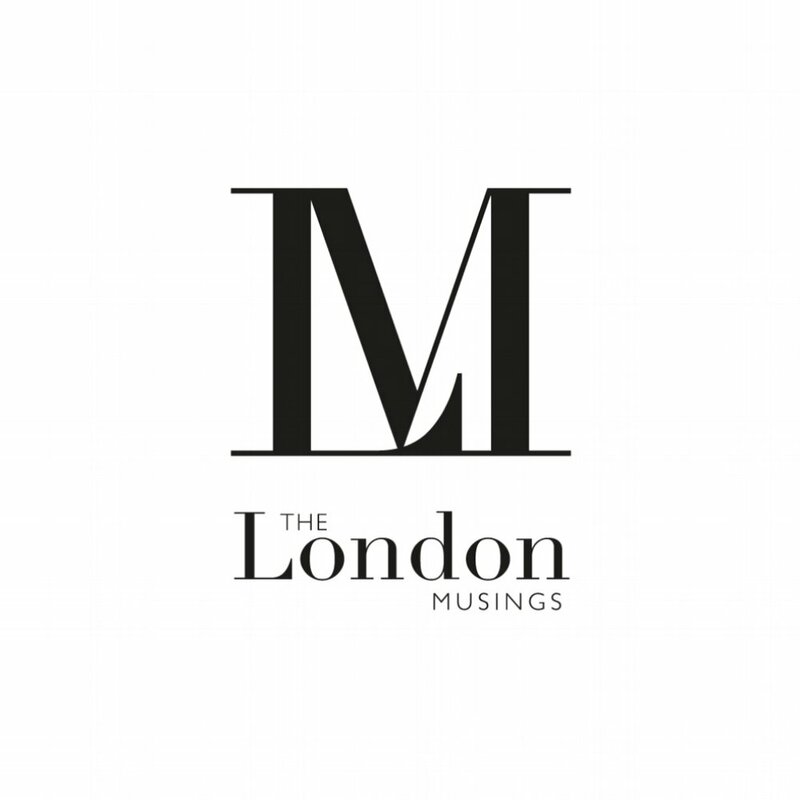 The boutiques' dedicated senior consultants will be on hand offering wedding dress styling advice. There will also be a tailor in attendance who has over ten years bridal experience, she will be around all day to offer advise on any adjustments needed to obtain the perfect fit from the dress you fall in love with. Designer dresses featured include: Alon Livne, Amanda Wakelely, Anna Maier, Anna Kara, Caroline Castigliano, Daalarna Couture, David Fielden, Hayley Paige, Lazaro, Sarah Janks, Temperley, Victoria Kyriakides and Zahavit Tshuba and more! Appointment required, click here to book. The ANNA KARA Trunk Show will present the new 2018 collection from 26 - 28 January, 2017. Expect 10% discount at the trunk show, book now to avoid disappointment, we know this is going to be wildly popular. ANNA KARA has emerged as one of the most exciting and distinctive collection of bridals in Europe, with a penchant for romantic, elegant and intricate details. Witness exclusive and unique gowns set to capture the heart of every 2018 fashion savvy bride.